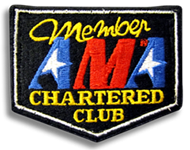 We are an AMA chartered motorcycle club based in Central Illinois. All members ride Harley-Davidson® or American made Harley-Davidson® clone motorcycles. This club was established November, 1989 in Springfield, IL. 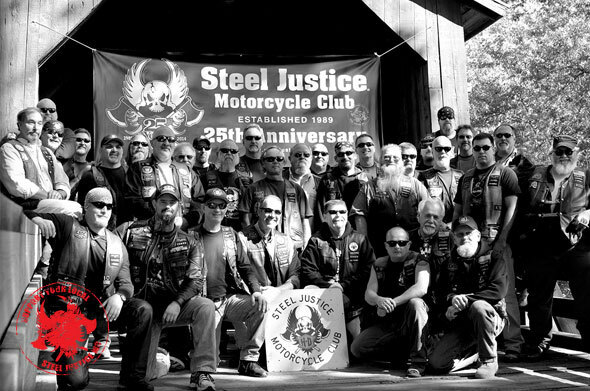 STEEL JUSTICE MC® remain active participants in AMA, MRF, & ABATE of Illinois. We ride, hang out with friends and have a good time while doing so. to attend. Check out our events page for more info. on upcoming events.